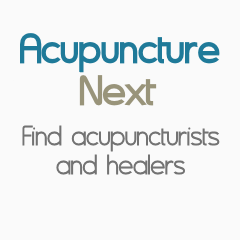 I have been in practice for over 10 years in Baton Rouge, LA and I use a variety of acupuncture styles, patent herbal medicine, Tui-Na bodywork, cold lasers and/or energy work in my practice. I treat a variety of issues ranging from sports injuries, to allergies to fertility related issues. I mainly use patent herbal medicine in capsule form from Evergreen Herbs.